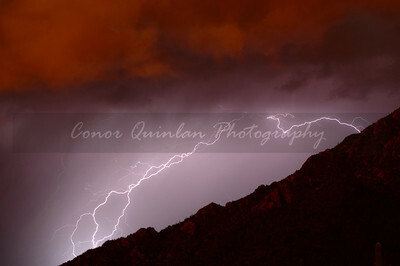 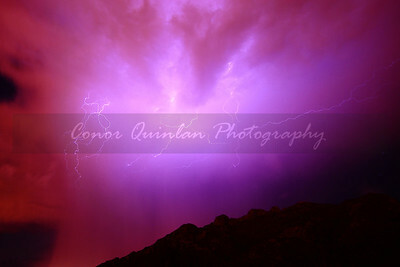 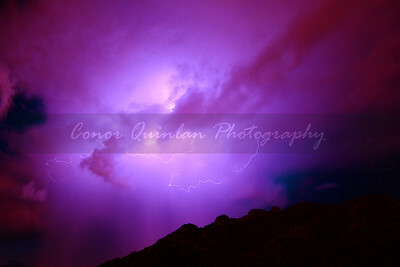 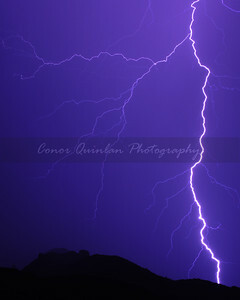 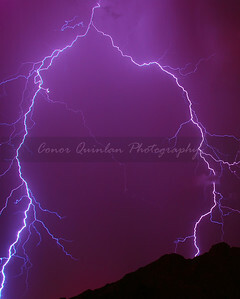 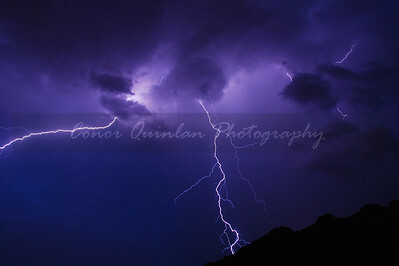 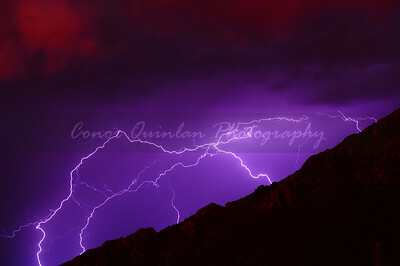 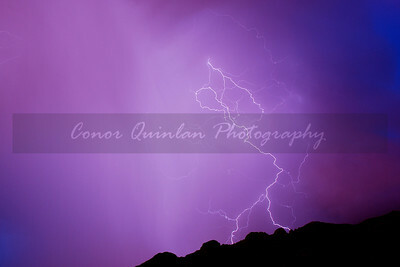 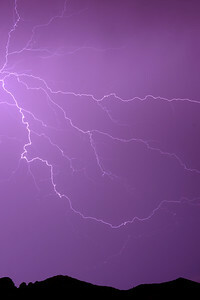 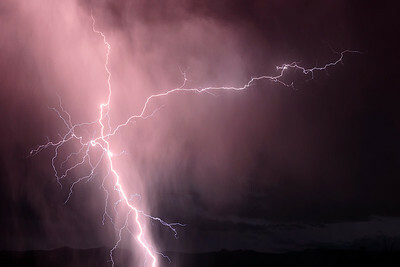 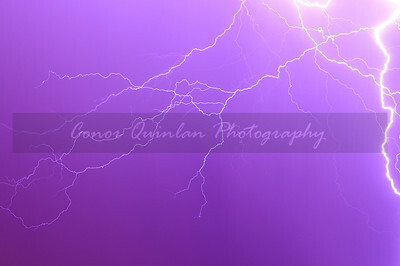 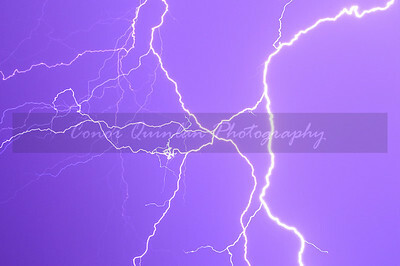 This gallery includes images of some of the worlds most powerful natural phenomenons in the world, lightning. 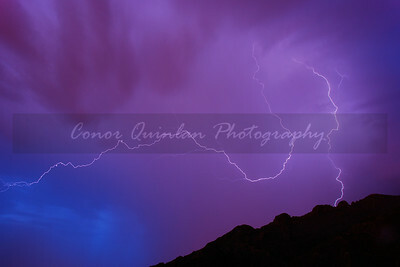 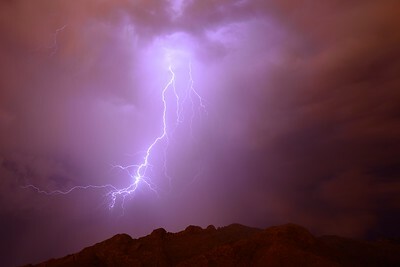 Arizona is one of the best place to see some incredible lightning storms. 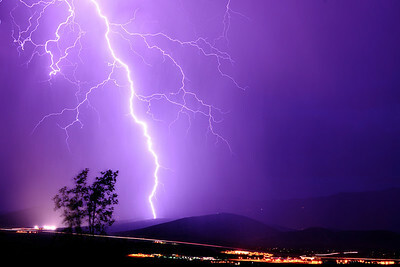 Images of some of the most beautiful and powerful natural phenomenons in the world.